Welcome to KunleBarker TV where I take you through tips, tricks & hints for making sure you get the most out of your building & property projects. From how to choose a builder to how to set up a project I take you through how to make sure you get the best possible results. Kunle Barker property expert, writer and TV Presenter explains why it's important to get your project manager to survey before key stages. 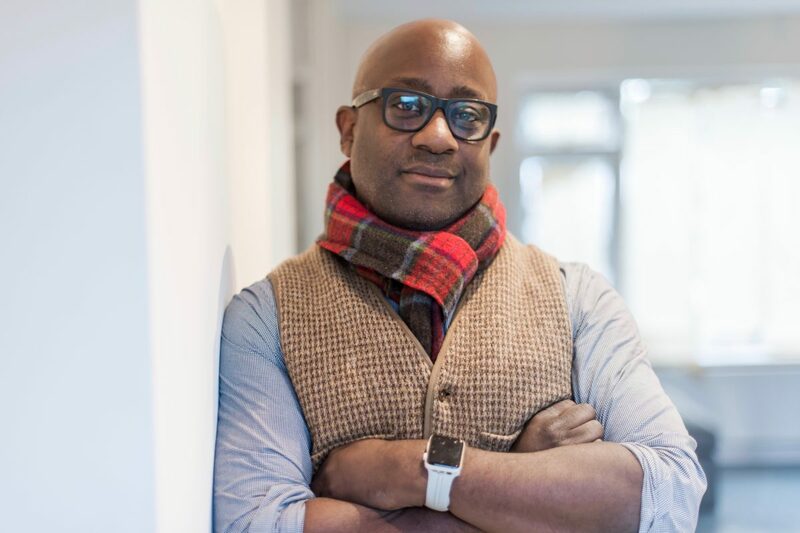 Property Expert, Journalist & TV presenter Kunle Barker takes us through his top tips on why you should visit Grand Designs Live. Property Expert, Journalist & TV presenter Kunle Barker takes us through some great interior ideas at Grand Designs Live.